Cecil Hodgson had left Jamaica. Firstly he went to London, then he travelled down to the Midlands. Being black, Cecil found it extremely difficult to find accommodation In The Midlands. The English didn’t want black people living in their homes. Racism was in full flow. English landlords put up signs advertising rooms for rent, but when Cecil knocked on doors to enquire, the owners would see that he was black then swiftly shut the door in his face! Nevertheless, Cecil managed to find lodgings at 283 Rotton Park Road, Edgbaston, Birmingham, Warwickshire. 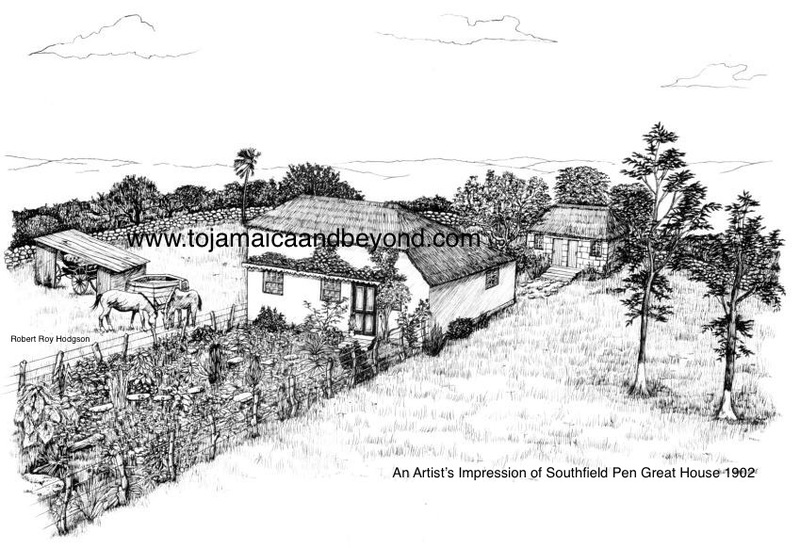 The owner of the property was a Jamaican man named Frank Holdsworth. He provided Jamaican’s with the much-needed accommodation they required. A few years later, Frank Holdsworth would help Cecil purchase his West Bromwich home. Other Jamaican’s lodged at Edgbaston with Cecil, including Glen Shield who had travelled down from London on the train with him, and also two of his friends from the ship, Cassie Duncan and Everitt Ebanks (my mom’s Uncle) I wonder if they recommended the house to Cecil? Everitt Ebanks found work 4 miles away at Tube Products, a factory at Rood End Road, Langley, Oldbury, Worcestershire. In that road there was another factory opposite Tube Products. Cecil found employment here at this factory, The Albion Bottle Company. He couldn’t drive so would have travelled to work by bicycle. I live just 5 miles away from Rotton Park Road. When I first researched and found out in 2001 that Uncle Cecil had lived at Rotton Park Road, I was intrigued to go and see for myself the house where he first resided when he moved to the Midlands in 1952. What I saw astonished me…. Directly opposite the house that Cecil lived in was a road called, wait for it…. ‘Southfield Road’. Can you believe it. Cecil had travelled about 5,000 miles to live in England and found himself living right next to a road called Southfield! I couldn’t believe it when I saw it. I imagine this street would have given Cecil a constant warm reminder of life back home. I wonder how he felt when he first saw the street name? Was it fate or just a strange coincidence?